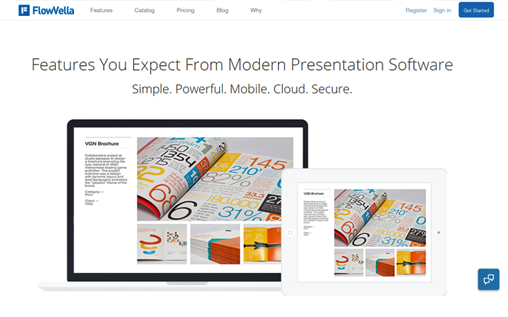 Are you looking for some of the best presentation software? Presentation software is a very important part of the entire business process and therefore the selection of the right software is essential. It is the medium through which you are going to propose business ideas and many other presentations to your bosses and clients. Thus the presentation software should be such that it is able to provide the tools to the presenter to highlight the idea in the best possible manner. Let’s have a look at all the listed presentaion software in detail. G suite is one of the mostly used presentations platforms. It is one of the easiest to use presentation mediums and can work right in the browser, allowing collaboration and the teamwork at the same time. G-suites synchs the documents across different platforms and hence allows the access to the presentations across tablet, android, IOS or Mac devices, as long as there is access to the internet. It is very easy to use. With inbuilt templates, it can be quickly and easily used by the beginners as well. There is no need for the software for the making of presentation as it only uses the browser. 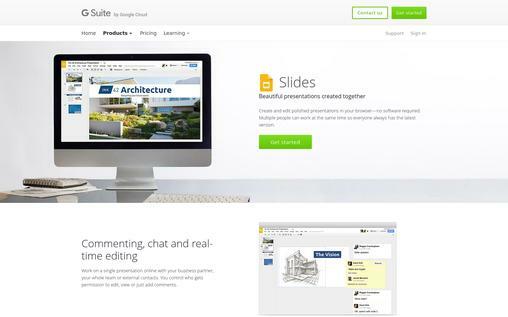 Real- time commenting, chatting and editing features can be accessed with Gsuite. Gsuite allows the conversation of slides into any format easily to share, making the process of sharing easier. 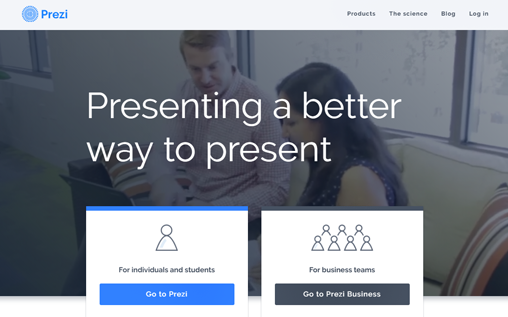 Prezi.com is another phenomenal online presentation medium that has made name for itself over the years. They offer two types of packages for their cherished customers. These offers are the ‘’Prezi’’ and the ‘’Prezi business’’. The ‘’Prezi’’ offer allows the creation of memorable, engaging and persuasive multimedia content. 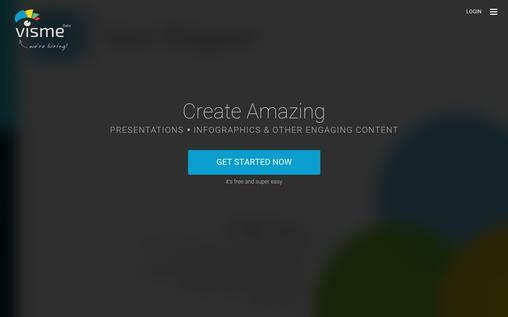 Prezi business is designed and created for business and large corporations. Prezi provides an outstanding message portraying power, which would constantly engage your audience throughout your presentation. Further, Prezi.com holds one of the richest libraries of templates and fingertips, which can help in the easy and quick development of power presentation. Almost all file types are supported on Prezi.com. It allows upload of every media that needs to be used in your presentation without any hassle. Prezi allows the access to the content or practice almost everywhere with the help of their mobile and tablet applications. It also organizes training and webinars which can help in enhancing the presentations. Emaze is said to be the future of online presentation because it consist of outstanding features. Also, it can be used on virtually every device, be it Android, IOS, Mac and windows. It is simply easy to use. 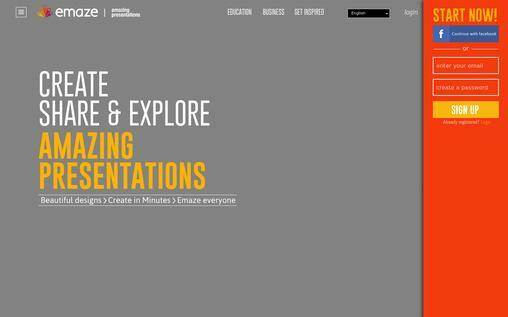 Their fantastic templates can help in the creation of presentation in minutes. Emaze automatically saves the work online. Hence, there is no need to manually save the work to local drive or device. Offers designs for their various slides and templates, designed by top designers to fit the presentation’s content perfectly. Emaze supports several languages. With the help of the automatic translation feature in Emaze, one can translate the presentations to any language. Emaze allows the access to their cloud storage where all work can be stored, in order to be able to retrieve it everywhere in the world. 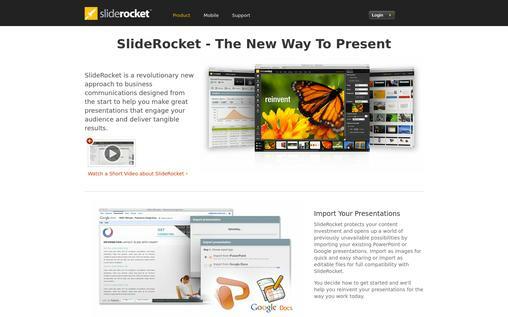 SlideRocket is the revolutionary new way for a business presentation that gives excellent results. According to them, the SlideRocket was created to remove the faults existing in other presentation software. SlideRocket provides its users with the ability to import all their previous presentation content unto SlideRocket. These can be imported as editable files for full compatibility on SlideRocket or as images. It allows anytime access to the presentation, whether online or offline. One just needs to log in to access to everything. SlideRocket allows for easy collaboration and sharing among colleagues and clients. The SlideRocket is equipped with many designs, templates and layouts which allows the presentation to be developed according to the requirement with comparatively lesser efforts. 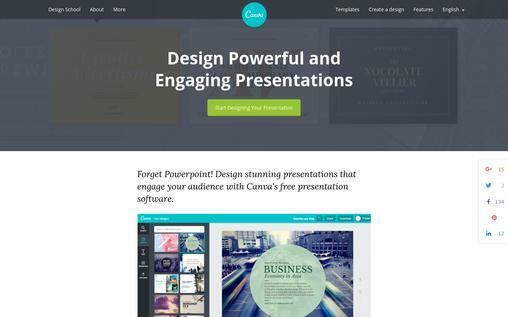 Canva.com gives the ability to freely design very beautiful presentations. Be it work or school, Canva developed presentations are suitable for all situation. Creating the presentation on Canva is incredibly easy. One just needs to create an account and open ‘’Presentation’’ on the dashboard. The platform is equipped with several professionally designed templates, which can be chosen according to the requirement of the project. Canva has quite a large number of stock images which can be used to make the content of the presentation more influential. Most of the images there are free of charge, however, premium photos costs nothing more than $1. Further, customization on Canva includes choosing the fonts, colors, background, images etc. which can add to the message and the beauty of the presentation. The platform boasts of 120 fonts and variety of colors which can be utilized to make the presentation personalized and professional. Visme presentation software gives an awesome opportunity to create and present very boring data into amazing slide presentations. It is used by over 500,000 people over the world from over 50 different countries. This software gives some of the choicest features to design and exhibit the presentation online and offline. Over 1 million pictures and icon, the ability to insert any form of media, and animation are the major customization option available. It allows sharing of the content by URL or by embedding them to the websites or by sharing them on social media. This software is the right and easiest means to bring that awesome idea to life. Plus, Haiku Deck is the fastest and easiest method to create a presentation on android, IOS and windows. 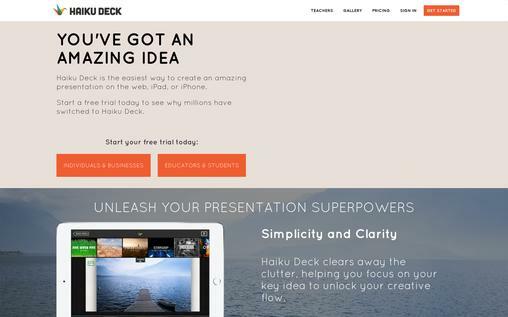 With Haiku Deck, presentations are in the cloud for easy sharing. It enhances your presentations and makes them ten times better with their features like stylish fonts and pictures, layout and filters, etc. Moreover, it has different pricing or individuals and businesses and educators and students. Haiku Desk provides you with optimum security and privacy services. Also, here the content and slides are secured stored with the password encryption. Flowvella is another sage choice of software for making a presentation. Mobility, simplicity and power are what Flowvella offers for your message and content. Flowvella work with or without internet, hence, one is able to create and even present when offline. This is a very keen feature which most of the other software does not have. It allows Management of content by providing analytics of who viewed the content and even for how long it was viewed. Allows the sharing of content by creating a customized URL for it which can be shared friends, relatives, colleagues, clients or even on social media. According to Flowvella, mobility is first. So they give the opportunity to be able to access, create and edit the content on a tablet, android IOS and windows. Security and Privacy is also the priority to Flowvella. Password encryption and SSL protection is thereby offered by Flowvella. Flippingbook is noted by people who use it for their accessibility, interactive and beautiful features. Further, with the help of this software the content created can be interactive as well as visually impressive, making a stronger impact on the viewers. 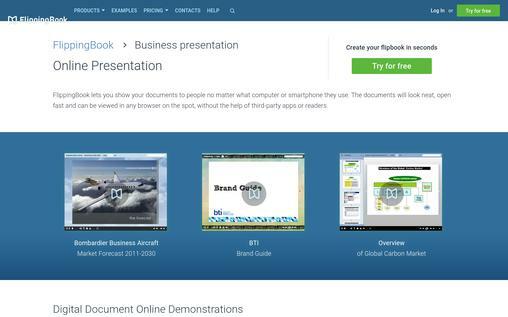 Flippingbook give the ability to create content on any device. Direct links can be sent to the customers to view the presentations with just a click of the link. Further, the links can also be shared with the world through social media. Flippingbook helps in protection of the content from unwanted download and views. They provide much better navigation to text search and an intuitive turning of pages. Flippingbook gives you a faster large document loading. This helps in saving the time of the customers who mostly get frustrated by slow page download speed. 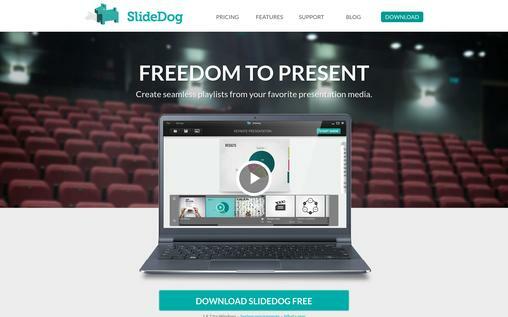 Slidedog presentation software is free software that helps in creating seamless presentations. Also, Sidelong is the software which is able to compile every media into one amazing multimedia presentation. Slidedog allows one to connect live with your audience. Anyone can be allowed to join live stream presentation with just a click of a link. The apps can be used to access your content remotely along any device or platform. Slidedog allows one to effectively engage with the audience with conducting of polls and allowing comments, questions and all feedback on the presentation. With Slidedog, there is no downgrading, conversion or surprises. Everything uploaded or inserted displays exactly the way that it is expected to be. Since each presentation software has its unique features, it is very important to choose well. Selection of the right software shall be done based on the need of the features, multimedia requirement, price constraints, and the impact of the presentation developed through each platform. These platforms represent some of the best software for presentation, but care needs to be taken before selecting the final software to ensure that the final product will be as per requirement.